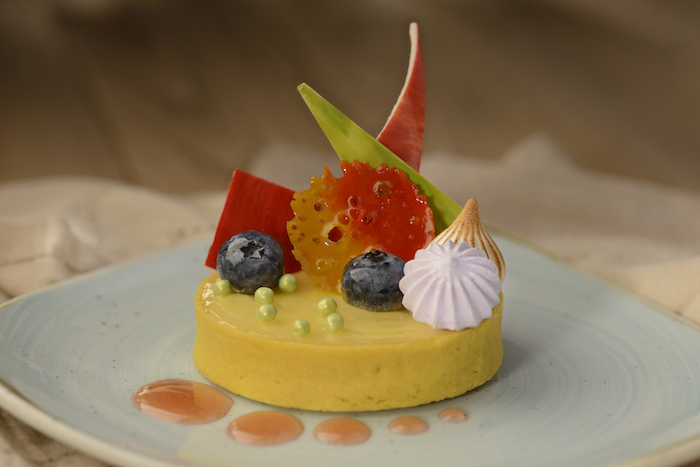 Are you attending the Epcot International Festival of the Arts this year? Here’s a complete menu guide for this year’s festival! As you may already know, the Epcot International Festival of the Arts is in full swing from now until February 25, 2019. If you haven’t already, check out this blog post to see why the Festival of the Arts should be on your Disney To-Do List. 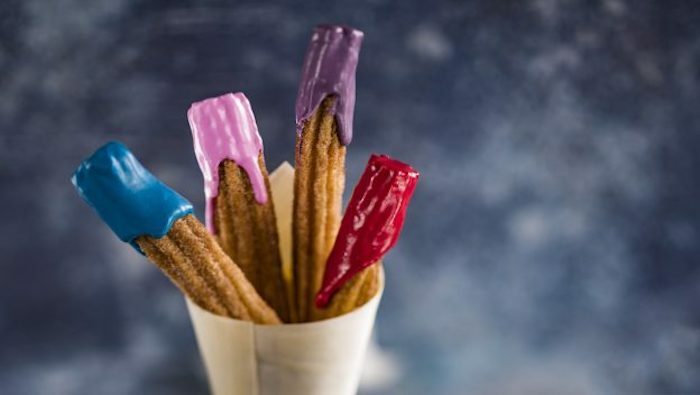 This year, the festival has 15 culinary destinations to choose from with a menu line-up that includes everything from savory and elegant to sweet and playful. 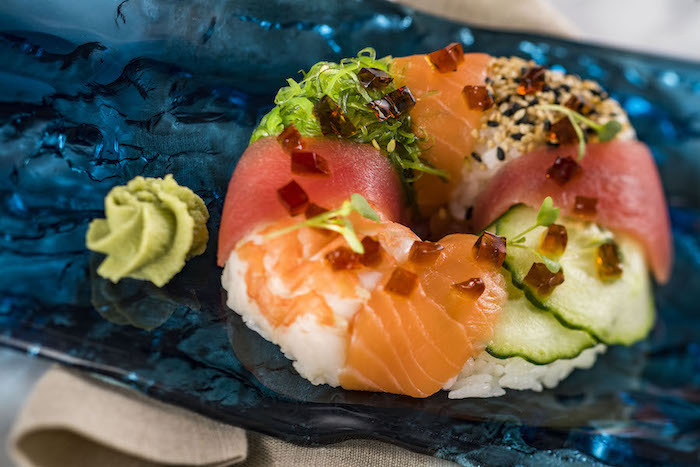 The featured dishes not only deliver incredible flavor but also creative presentation. 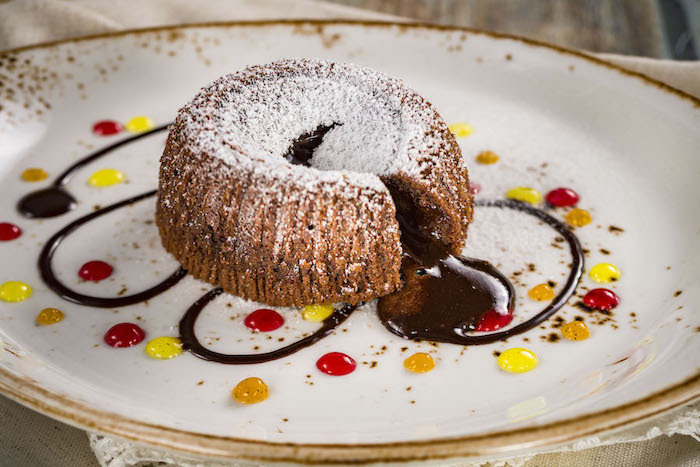 Here is a complete menu guide to the Epcot Festival of the Arts! 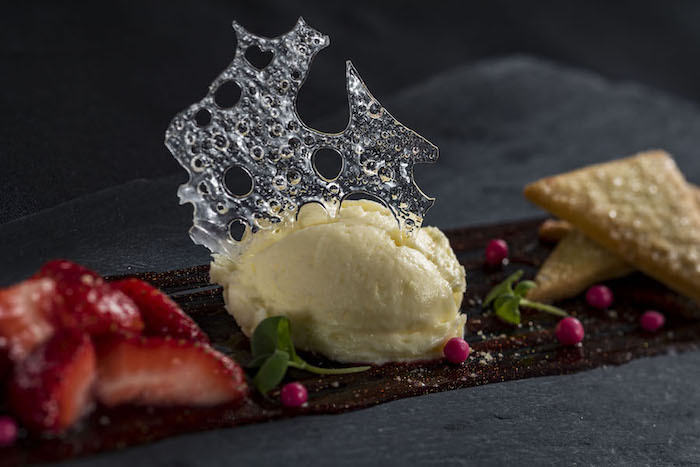 Deconstructed Strawberry Cheesecake from Deconstructed Dish. Photo courtesy of Disney Parks Blog. 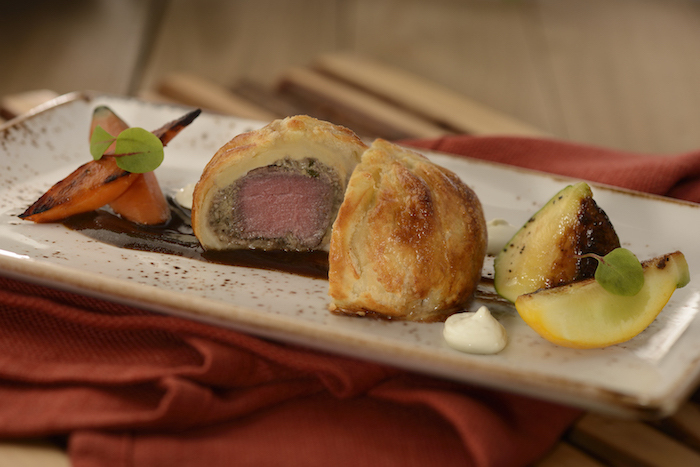 Beef Wellington from The Artist’s Table. Photo courtesy of Disney Parks Blog. 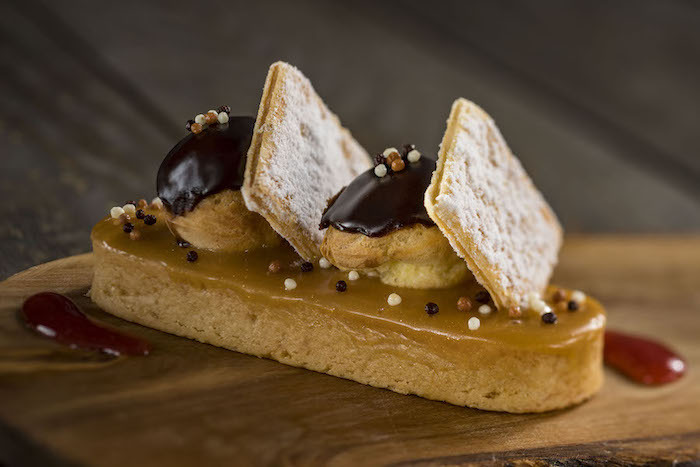 Saint-Honoré Tart from Cuisine Classique. Photo courtesy of Disney Parks Blog. 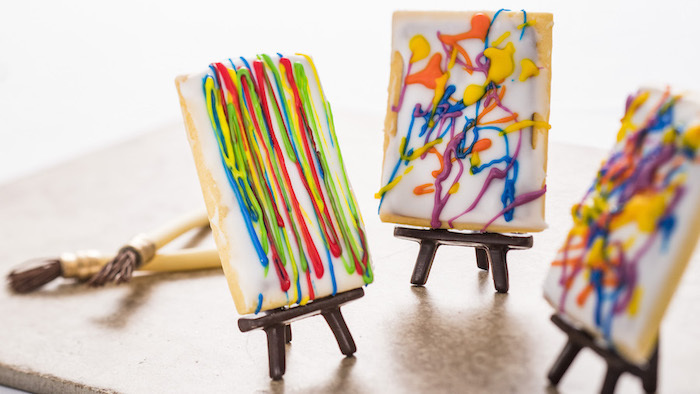 Pop Art Tart from Pop Eats! Photo courtesy of Disney Parks Blog. 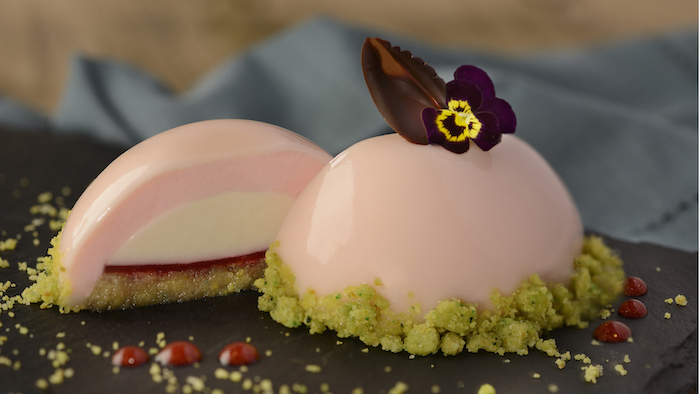 Vanilla, Rose Water, and Pistachio Panna Cotta from Masterpiece Kitchen. Photo courtesy of Disney Parks Blog. 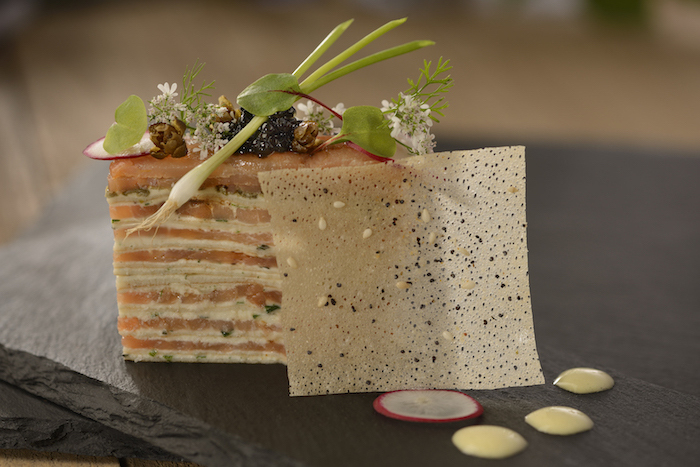 Smoked Salmon and Cream Gâteau from Painter’s Palate. Photo courtesy of Disney Parks Blog. Lemon Blood-Orange Tart from Decadent Delights. Photo courtesy of Disney Parks Blog. 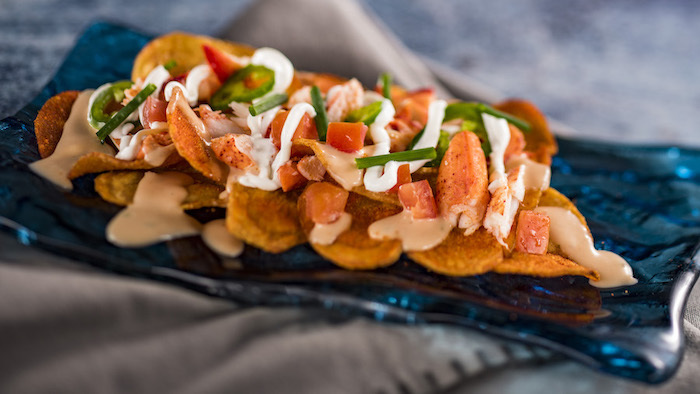 Lobster Chips from Refreshment Port. Photo courtesy of Disney Parks Blog. 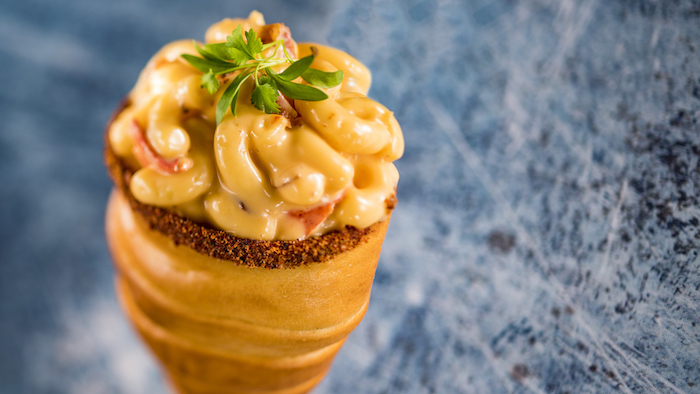 Lobster Bacon Macaroni & Cheese from Taste Track. Photo courtesy of Disney Parks Blog. Moelleux Aux Chocolats Valrhona from L’Art de la Cuisine Française. Photo courtesy of Disney Parks Blog. 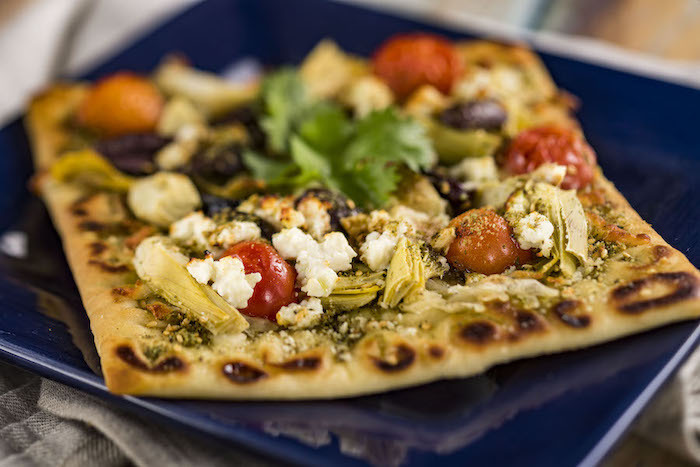 Mediterranean Flatbread from Mosaic Canteen. Photo courtesy of Disney Parks Blog. 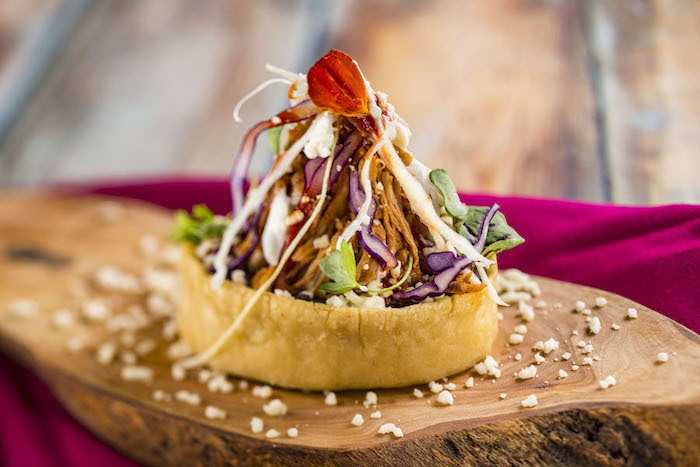 Sopes de Chilorio from El Artists Hambriento. Photo courtesy of Disney Parks Blog. Sushi Donut from Takumi Table. Photo courtesy of Disney Parks Blog. 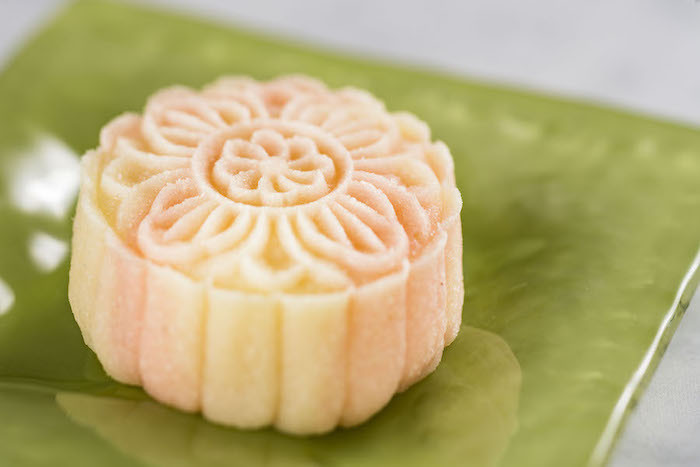 Crystal Mooncake from The Painted Panda. Photo courtesy of Disney Parks Blog. 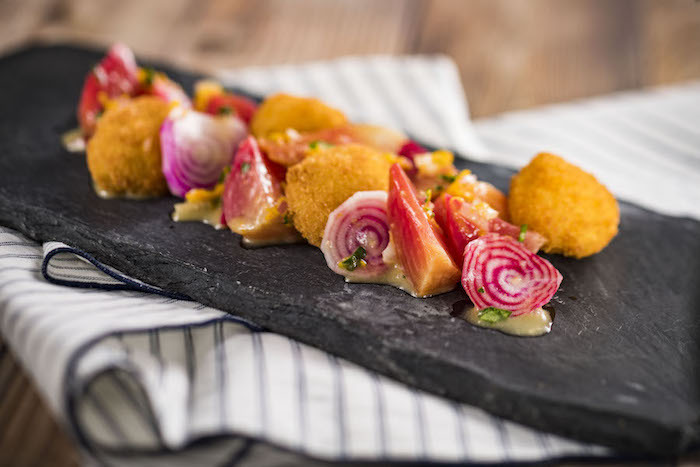 Barbabietole Dolci, Caprino Fritto from L’Arte di Mangiare. Photo courtesy of Disney Parks Blog. 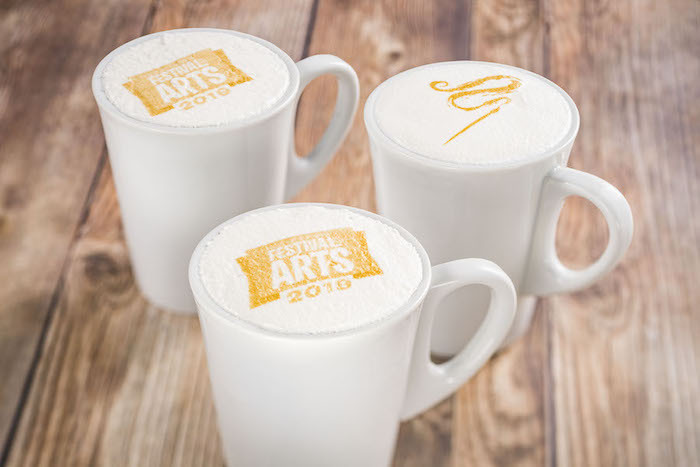 Specialty lattes from Joffrey’s Coffee & Tea Company. Photo courtesy of Disney Parks Blog. Well… Are you hungry yet?? Hopefully this menu guide will help you decide what dishes you want to try! Don’t forget to check out our previous post about what to expect at the Epcot Festival of the Arts! Do you love the festivals at Epcot? Subscribe today!